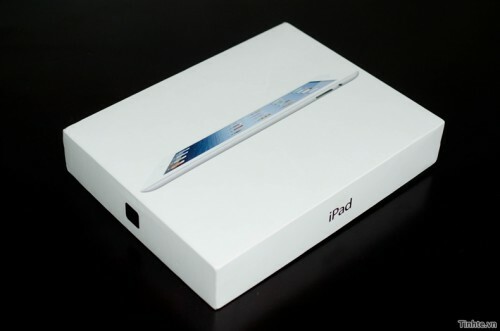 The first iPad 3 unboxing video has appeared on YouTube, despite the official retail launch date of the iPad 3 not being until March 16th. Vietnam-based website Tinhte.vn did not disclose how they obtained the new iPad several days early, but offer viewers a traditional unboxing video of the third-generation Apple tablet – albeit not in English. 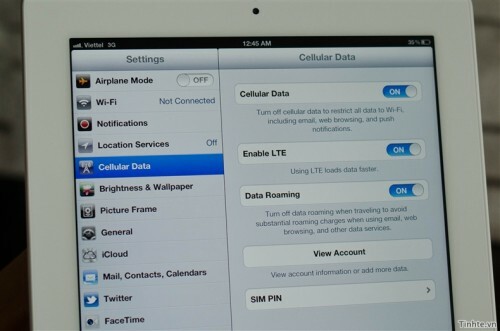 The video shows off the iPad 3 retina display, iSight camera, LTE settings and a comparison of several external features with the iPad 2. The new iPad launches at 8:00 AM, March 16th in retail stores across the U.S., Canada, Europe, Australia, Hong Kong and Japan. Online pre-orders for the iPad 3 have competely sold-out, with estimated shipping times now extending out until early April.